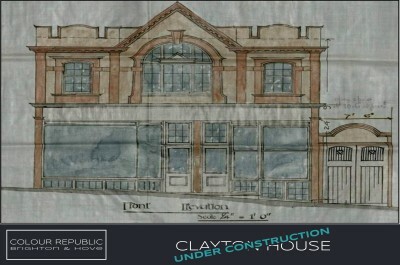 Colour Republic create exceptional properties for both residential and commercial developments. 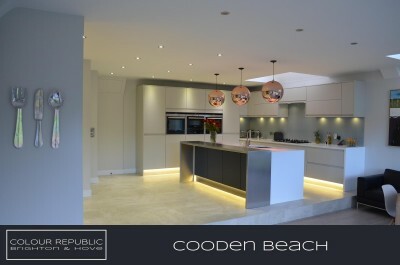 Colour Republic is a multi-discipline property refurbishment and building company situated in Brighton & Hove, East Sussex. 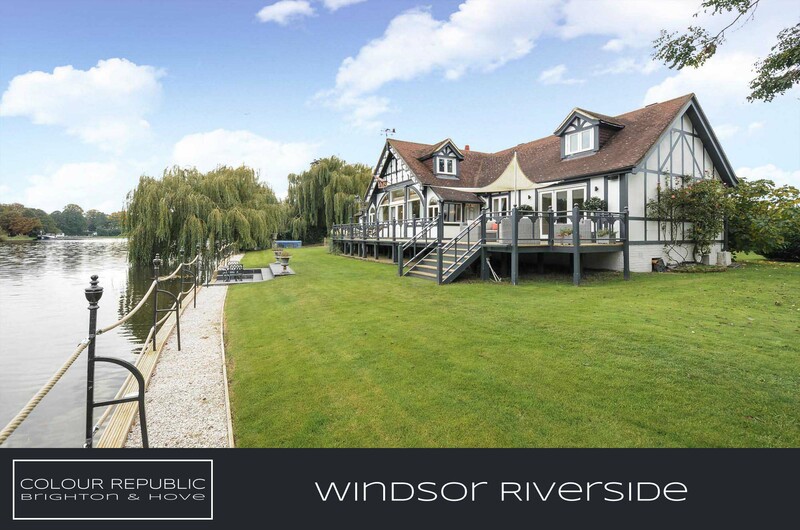 The company has been serving the south east property market since 1998. Originally conceived as a high-quality decoration firm, the company has organically grown over the years to offer the full spectrum of refurbishment and building services. We thrive on unusual and demanding projects and have the technical know-how and experience to deliver them. We like to think we do things a little differently from most and a great deal of time and focus is placed in fully understanding the needs of our clients and their goals. We undertake works from single room transformations to full property refurbishments. Much of the trade specialist work is undertaken in-house, however, we also work alongside 3rd party architects, interior designers and sub-contractors should the project dictate. All serviced by our extensive network of UK and European suppliers. Colour Republic are Brighton based restoration and refurbishment specialists, synonymous with beautifully crafted interiors. Our past projects reflecting the wealth of experience in creating luxurious homes for private clients and residential developers. Undertaking works from restoration of glorious Regency Brighton homes to the design of modern architectural spaces. We design and install luxury Italian kitchens all beautifully finished in a wide range of styles, colours, and materials. Our supplier’s network gives us access to an extensive range of high-end appliances, work surfaces, and clever interior fittings. We keep up to date with the latest materials and technology in the kitchen industry in order to ensure your kitchen is as unique as you. Stylish bathrooms installed with products sourced worldwide from some of the leading brands and manufacturers. With a wealth of design experience, we are pleased to offer our clients everything from classical, modern minimalist, boutique chic, right through to quintessential Brighton quirk! Relaxing or vibrant fun, the choice is yours. High-quality decoration is the foundation on which Colour Republic was built. The standard of decorative finish can make or break a project and so particular care is taken in selecting materials and finishes that are not only beautiful but also technically advanced to stand up to modern living. All skillfully applied by our expert painters & decorators. Beautifully crafted garden rooms for your urban Brighton garden. Our bespoke made-to-measure garden rooms can be customised to suit any use, be it office, studio, gym, sauna, hot-tub housing, man-cave or simply a relaxing summer house. Available in a range of styles from ultra-modern to tranquil Japanese, to traditional quintessential English and everything in-between. Our Garden rooms are designed around you and your home. Colour Republic have sourced, negotiated and acquired Brighton properties for many of our clients. Our intimate knowledge of the local areas coupled with extensive knowledge of surveying buildings means we are well placed to find you your perfect Brighton home, be it for relocation, refurbishment project or a superb seaside retreat. Furthermore, our relationship with many agents means we often secure property’s before they become available to the local market. Over many years trading, we have built strong industry links with many exclusive brands and as such can offer attractive discounts from many of our preferred suppliers.